ONLINE EXCLUSIVE! 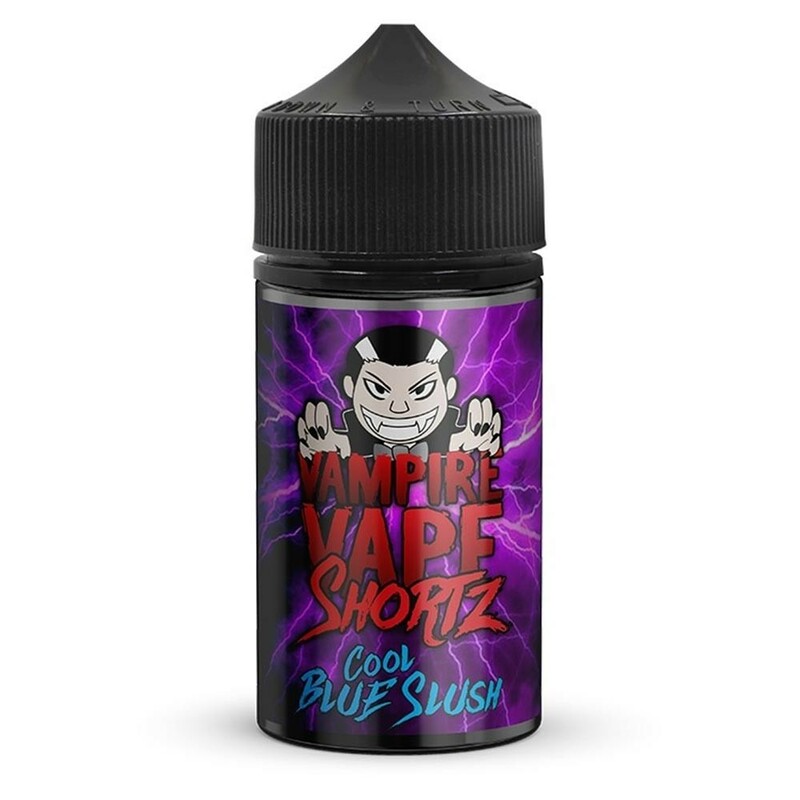 Another fruit vape from Vampire Vape Shortz, Blue Slush brings together two classic berries, combining the tart but sweet taste of raspberries with the blue deliciousness of blueberries. The result is a refreshing vape with a cool aftertaste which is reminiscent of the Blue Slushie drink.